Super smart gilet with woven outer and 200g filling. Featuring 2-way zip fastening, slant front zipped pockets and a detachable hood. With branded embroidery on the chest and back hood. 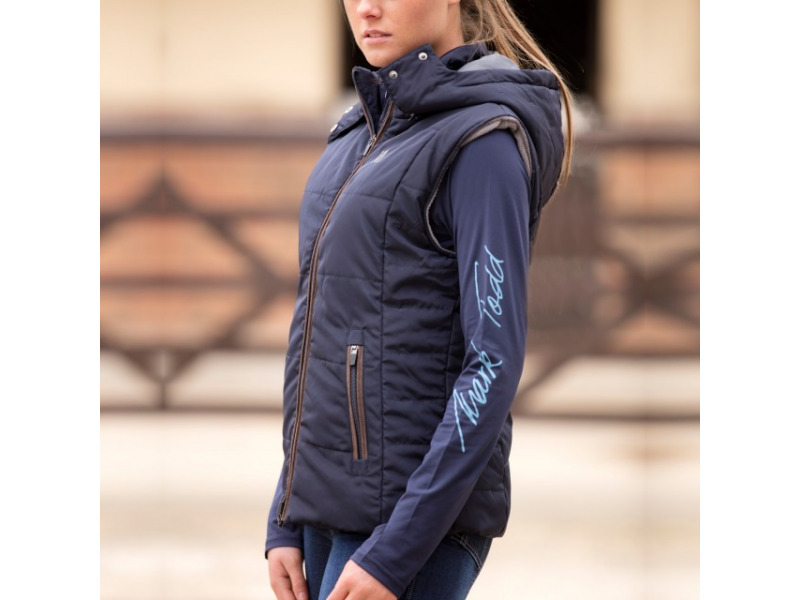 There are currently no questions for Mark Todd Ladies Winter Padded Gilet - be the first to ask one!